A simple plug-and-play shipping and delivery solution. Zero contracts with couriers, zero software development. Start shipping the moment your account is set up. No matter if your online shop is already sending out thousands of shipments each month or just starting to sell online sales – we have all the necessary tools to help you turn those orders into fast and successful deliveries. Bulk shipping or a solid one-by-one order compilation process that helps you minimize any packing and delivery errors - the choice is yours. Outvio works its magic without you having to worry about a thing. 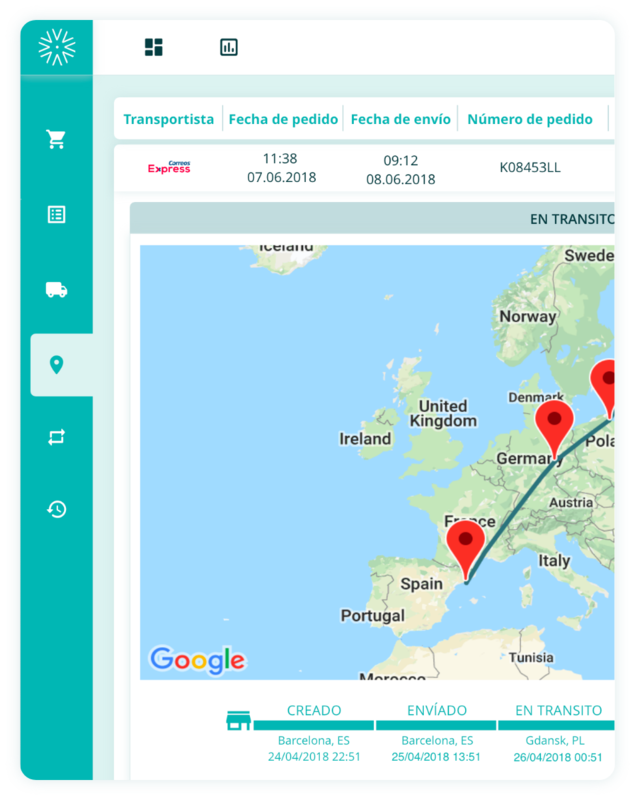 We integrate seamlessly with your eCommerce platform and connect you to local and international couriers. So you never have to deal with cumbersome contracts, shipping rates negotiations or frustrating small print again. And if you have already found your perfect courier partner - bring on your own rates and get the most out of what your courier can deliver! And the amount of developing skills needed for working with Outvio? Yes, you guessed it, zeeero! You are in control, all the way! SEE NEXT: 24/48h delivery for your online shop. Worldwide.